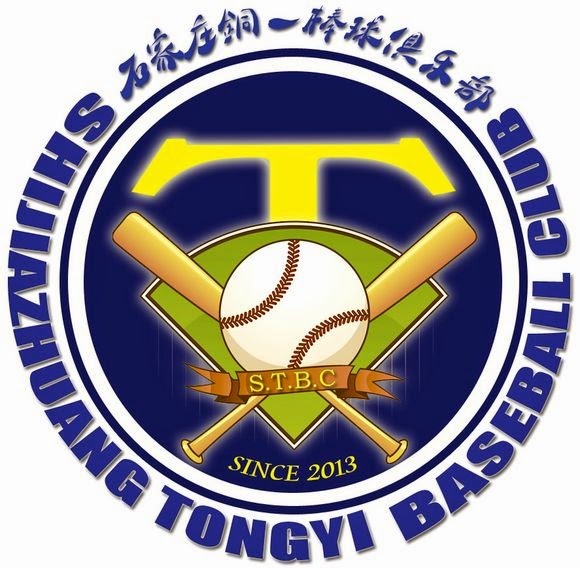 Let me introduce to you the Shijiazhuang Tongyi Baseball Club which was formed in September 2013. Shijiazhuang is a city in Hebei Province which is right next to Beijing. The province is well known for its crazy monsoon climate, but it doesn’t stop these fanatics from playing baseball. The team consists of 30 people which are composed of professional and amateur players. They regularly organize team and foreign competition, one which is called the “Copper Heart Cup”. Here’s a group picture of them. Their uniforms resemble the Fukuoka Softbank Hawks of Nippon Professional Baseball (it’s not only me right?). If you ever considered moving or working in the city, you can contact them on their Weibo homepage. They are always looking to recruit new players so they can help cultivate the game in their city. Here’s also the link to their Baidu recruitment page. 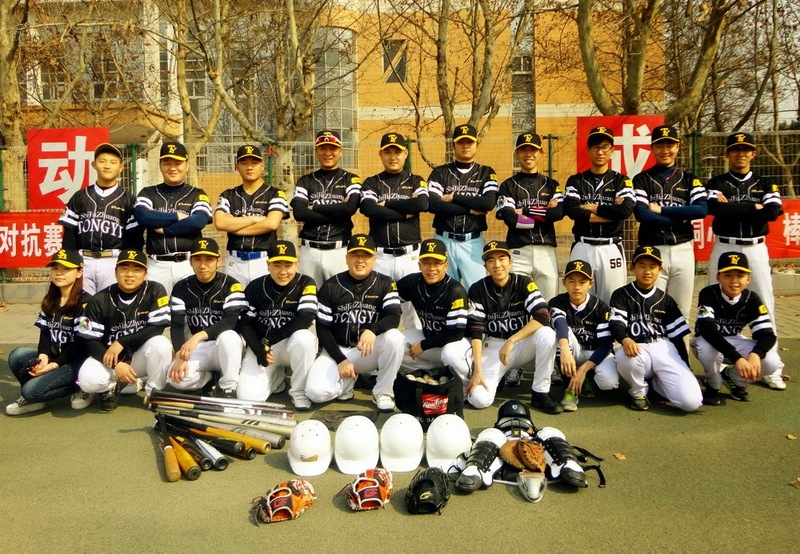 Like I mentioned before, there are a lot of amateur baseball teams looking to recruit in China. It’s great to see people promoting the game in their community, whether it’s a big or small city. I believe it’s one of the main keys in helping baseball thrive in China. We can relate it to American history, where many cities started with amateur baseball teams and eventually became professional. It’s also why baseball was pretty popular back in Republic of China days. Anyway, there’s a lot more to come about amateur ball clubs. You have no idea how creative they are with their logos, uniforms and club names. Thanks for reading and have a great day!